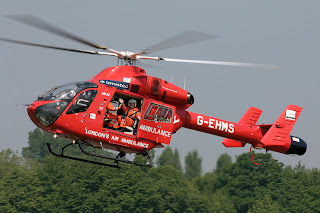 The Air Ambulance plays a vital role in motorsport, parrticularly rallying, which is often staged in remote and sometimes inaccessible (for ordinary ambulances) locations, so anything that threatens the successful operation of the service threatens our sport, and the lives of those involved, should disaster strike. And since the Government is now duty-bound to respond officially to any petitions which exceed 100,000 signatures, some interested indviduals have now created a petition with a very reasonable request on the HM Government website. Unlike the Lifeboat Service which has been exempt from VAT on fuel costs since 1977, a similar privilege has not been afforded to the Air Ambulance Service. 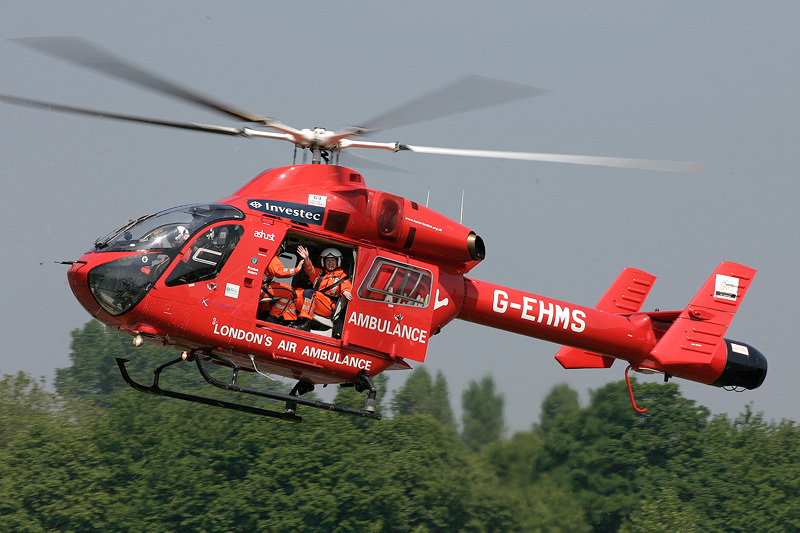 The Air Ambulance Service has saved successive governments millions of pounds as it is funded by charitable donations. This e-petition is asking the government to return all the future VAT which the Treasury collects from them, in the form of grants, so that the Air Ambulance Service is in practice exempt from paying VAT in the same way as the Lifeboat Service. It's not much to ask is it? And the peitition is a doddle to sign. They've got over 20,000 signatures now (and rising) so please add yours. Rally - Hunter Wins - Just! Road - Fuel strike off? Road - Lost in Spain - well, nearly! Road - Rowan Atkinson and me, or not! Road - Fancy a Chauffeur? Road - Well, it's different! Road - Germans do subtle?